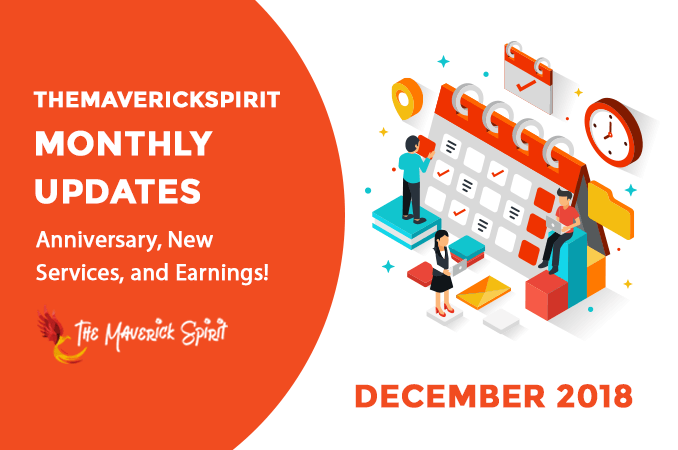 We started TheMaverickSpirit back in December 12, 2016. You can read the entire story about – Why & How we started TMS, and the whole journey Right Here..
Every Success Moments We Achieved & Celebrated Till Date! With time, we learned a lot and did all the hard work to make TMS a successful blogging and a Web design & development platform. And we can proudly say now that we are earning X times more than we would have earned in our previous jobs. We earned our first online income on August 2017 via Affiliate Marketing. We’ve successfully completed multiple projects on different niches like personal branding, business website, law firm, web-hosting website etc. You can go through our complete work here – Showcase. We receive a number of requests for the Guest Post, product review posts and sponsored posts. It had proved to be a very genuine way to earn and get exposure on the same time. Google Adsense and Advertisement banners across the website are doing beyond our expectations. We’ve successfully served many clients for social media banners, blog post images, icons, and other graphic design work. We’ve earned a decent part of our total income via helping and solving WordPress issues related to WordPress security, WordPress optimization, fixing bugs, setup and much more. And a dozen more ways which we will discuss in detail in each of our monthly reports. Past 2 years were very busy, yet extremely enjoyable years. But keeping things upto us never was our plan, therefore, we have decided to share our good and bad experiences, wins and failures, ups and downs with you because there was always something that we learned down the path which we would like to share with you now. And we will do it by publishing a Monthly RoundUp Post every month from now on. It’s something new & unique! Isn’t it? 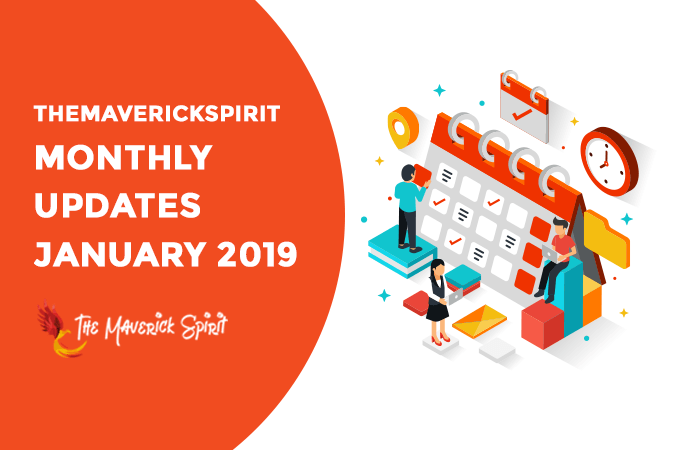 We will mention the complete list of articles that are published or updated on each month just to give you a quick recap. We will share all the details on new plugins like – what we’ve installed, why we decided to install and how it is performing. All the posts that are doing well in Google rankings and by this we mean that are bringing in high traffic to our website! All the strategies we are working on, its performance and results will be shared with you. 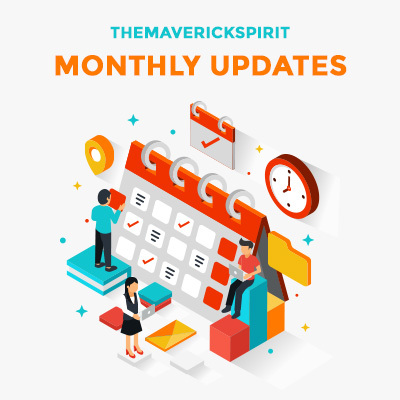 We will share all the new tools and services update like – why we’ve started to use them, the purpose and its current performance. At last, all the lessons we will learnt in the past month will be shared. We will recommend you the affiliate marketing programs of certain tools and services that are doing very well for us. Which strongly means, that there is a high demand of them in the market and that people are happy to use them. We will notify about the new categories we are planning to open in upcoming months. Here, very shortly we are going to open a new category – WordPress Tutorials. We will update this page with new reports as they come in. newsletter to be notified of updates via email! Get the best collection of hand curated content right into your inbox.